If you’ve been following along here, you know that in recent weeks I’ve been discussing different aspects of anxiety. This is something I’ve run into more times than I can count during my years as a counselor. Often, anxiety is either the directly the cause or a major symptom of whatever has brought the person into counseling. In the first article, Anxiety 101, I went over the idea that not all anxiety is bad. Sometimes we need a low level of anxiety to move forward in our lives. In the second article, Take Back Your Control, I discussed how anxiety can consume our thoughts and what we need to do to regain that control. This week, however, we’re going to step outside the anxiety series and take a look at something that’s a little different. Okay, it’s very different from the anxiety discussion, but hopefully it’s something that can still benefit you. Recently, I have been reading about the health benefits of alkaline water. In case you weren’t aware, I have a very rare auto-immune disorder that, as of this moment, has no treatment and no cure. (It’s called Inclusion Body Myositis or IBM if you were wondering.) As frustrating as that diagnosis has been for me it’s led me to research a variety of things that might help. Alkaline water is one of those things that has intrigued me as I’ve been exploring. In case you haven’t seen anything about alkaline water, let me tell you, there’s a lot out there. 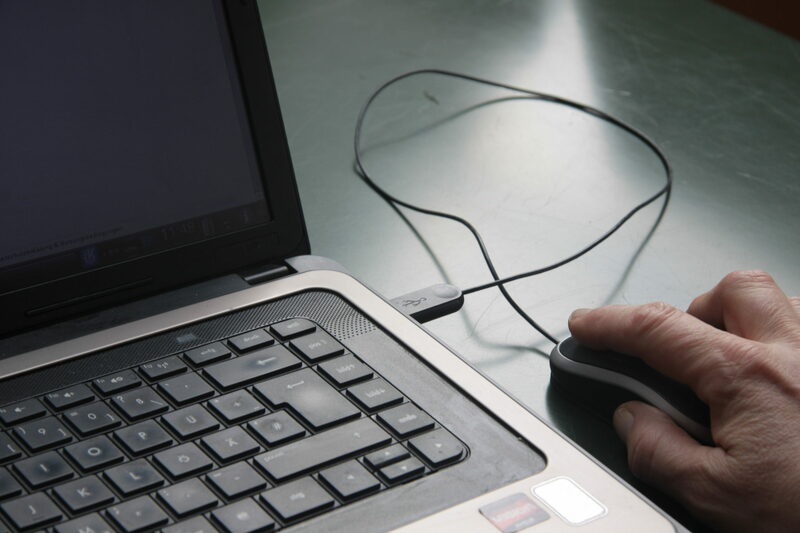 You can easily get lost in all the research and all of the promises that are made all over the internet. I understand that on most of these pages and websites, people are trying to sell something, so you have to take what’s being said with a grain of salt. I’m pleased to report that my first experiences with alkaline water have been overwhelmingly positive. In fact, I’m not sure if it’s directly related to the use of the water, but prior to using it, I was having a lot of heartburn at night. It wasn’t unusual to be up several times a night with extremely uncomfortable heartburn. It would often take an hour or more for me to be able to go back to sleep and it didn’t seem to matter if I mixed up what I was eating or the time of day. Nothing helped and it seemed to be getting increasingly worse. About two weeks into drinking the alkaline water on a regular basis, the heartburn has gone away. Seriously. I don’t sell alkaline water or anything to do with it, so I have nothing to gain with this. But I have not woken up even once with heartburn after trying the alkaline water. 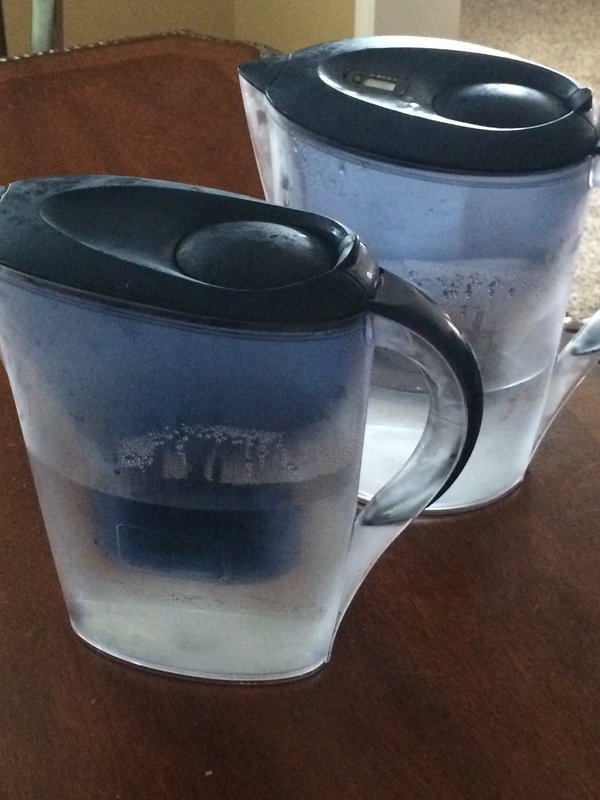 For my first foray into this alkaline water venture, I received a pitcher to review from Lake Industries. * Actually, I received two. I received both the 10 cup and the 14 cup sizes and I’ve got to say that both of these pitchers were very nice. I especially liked the countdown gauge on the larger pitcher that lets me know when it’s time to change the cartridge. Each of these pitchers is made of sturdy plastic with an easy to grip handle (which is important for someone with IBM) and it alkalinized the water immediately. That was nice because it was available for drinking right away. And of course, I tried it right away. The first thing I noticed was the taste of the water. There was no fluoride or chemical taste and it really felt clean and pure compared to the water I’d been drinking from the tap. Overall, I can say that I’ve been pretty impressed with the Lake Industries water pitchers. I would definitely consider making other purchases from them. 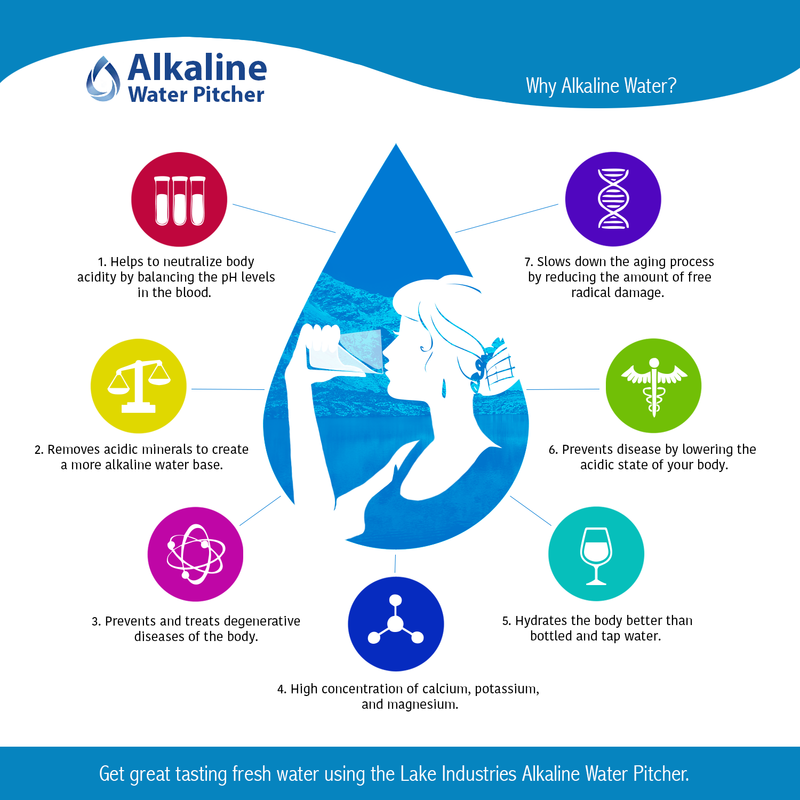 I plan to do some more research on alkaline water and the products involved in the alkaline water industry and I’ll share that journey here as I get further into the process. 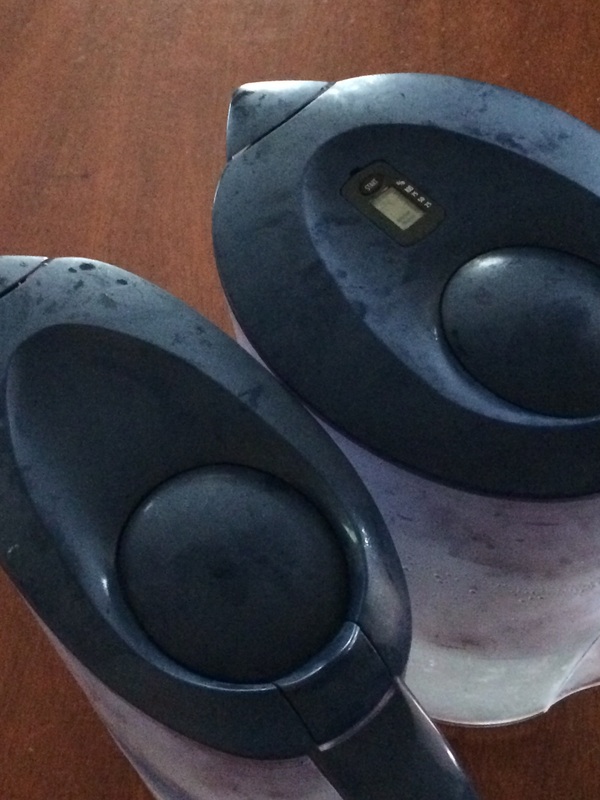 *I received these pitchers for free in exchange for an honest review of the product. No money exchanged hands and no promises of positive reviews were made. I just shared what I thought after using them for a month. Mike McKeown is a Licensed Practical Counselor, speaker, mentor and life coach. You can see more about Mike at his website, www.visionshepherd.com or you can stop by and visit him on Facebook.